Anger reveals the sin nature within us. It can only be conquered by coming to the only One who lived a perfectly righteous life. 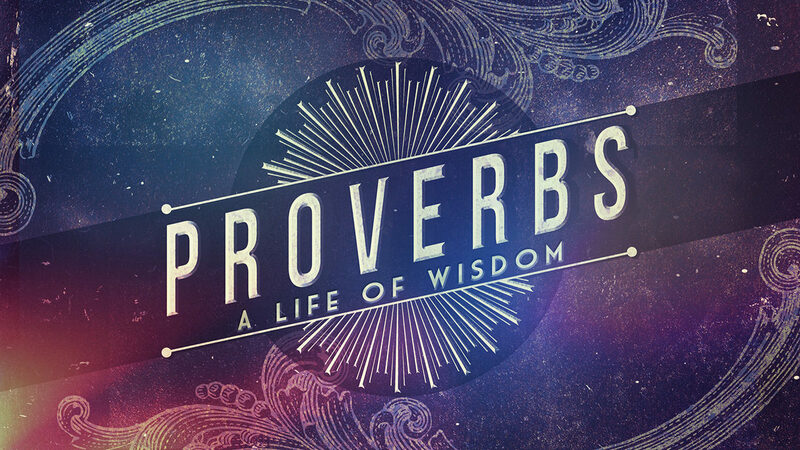 Read and discuss Proverbs 22:24-25, 15:1, 15:18, 14:17, 16:25, 16:32 and James 1:19-2. What theme(s) do you note here? What might this tell us about ourselves? What does it tell us about God? What does this tell us about anger? Do you feel like you are naturally dispositioned toward anger? Why or why not? What triggers or fuels anger in you? What are some consequences of anger that you have observed or experienced? “You are what you eat.” How does this apply spiritually? What are the distinctions between “good” anger and “bad” anger? How can you tell the difference? What are some examples of good and bad ways of controlling anger? What is the link between pride, lust, envy, entitlement and anger? How can anger be conquered? How does the gospel accomplish this for us? How would you answer this question – “What am I defending that makes me so angry?” Ask God to search your heart and reveal any hidden idols you are defending or hypocrisy leading to anger.